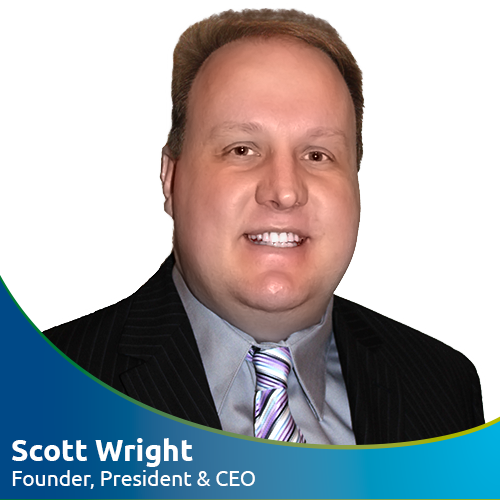 As the unequivocal leader of A Wright Path®, Scott aspires to provide the best services to his clients as well as rewarding opportunities for his staff. 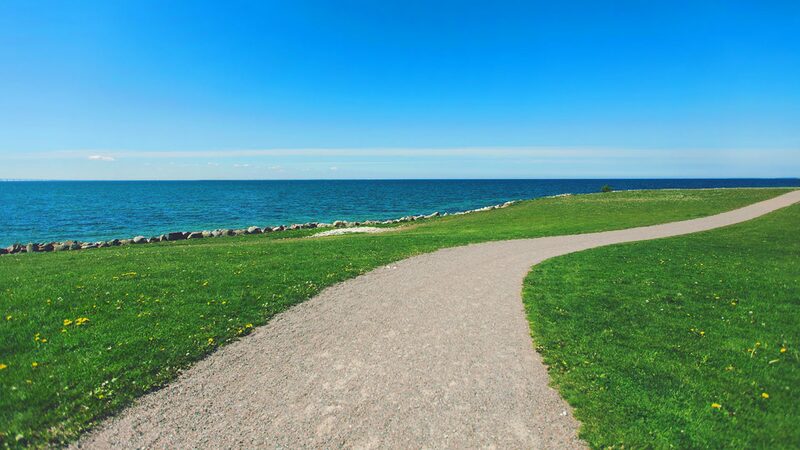 Prior to starting A Wright Path Inc., he spent over 20 years in various regulatory affairs and quality assurance roles in regulated industry and is a previous Notified Body (BSI) Assessor. With an outright mastery of how to navigate the regulatory environment, he brings an immense amount of knowledge and leadership to our team of seasoned industry professionals. 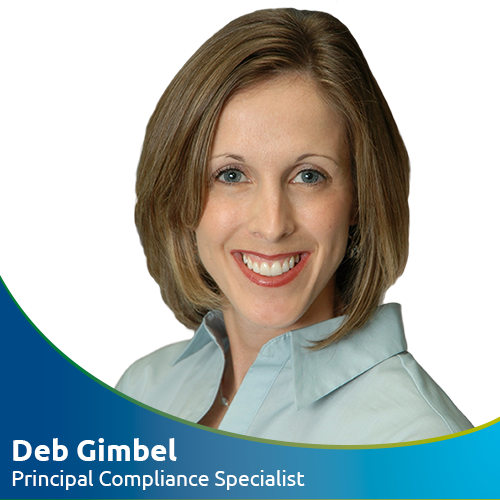 Deb brings over 9 years of regulatory and quality experience to A Wright Path® and is an ASQ Certified Quality Auditor. While developing regulatory strategies and preparing 510(k)s, Deb will partner with you to develop and maintain your quality systems, as well as oversee Quality Assurance activities and auditing. She also prepares technical files and clinical evaluations, and tackles recall strategies as well. She holds a BS in Mechanical Engineering from Penn State University. 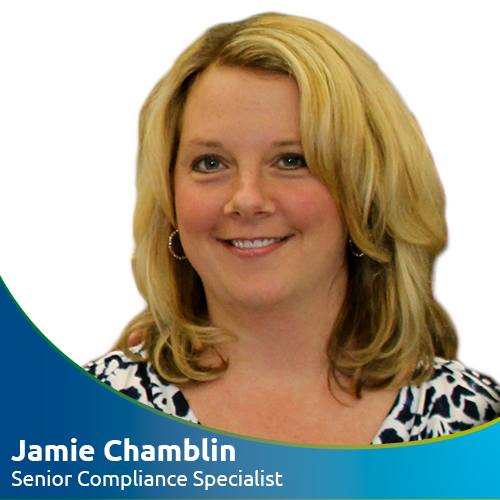 Jamie has been a regulatory consultant for over 5 years, handling Quality Management System Auditing for A Wright Path®. She can partner with you to assist on your New Product Development and has experience leading Product Registrations. She has expertise in preparing 510(k)s as and other regulatory documentation. Jamie holds a Bachelor’s Degree in Industrial Engineering from the University of Pittsburgh. With over 30 years of experience in Quality Assurance and Regulatory Compliance, Sharon specializes in Medical Device Microbiology. 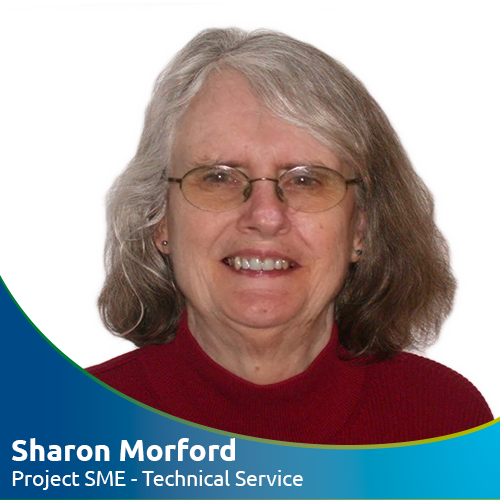 Sharon serves as A Wright Path’s subject matter expert for sterilization, biocompatibility, cleaning and reuse issues, packaging/shelf life, and failure analysis. She will partner with you to draft protocols, reports, review DHRs, and perform risk analysis and provide technical expertise when compliance issues arise. Sharon holds a BS in Microbiology. Steve is A Wright Path’s expert and advisor in Quality System Remediation and corporate management. His impressive and broad business background makes Steve a proven leader in the medical device industry and he’s here to help your business succeed. 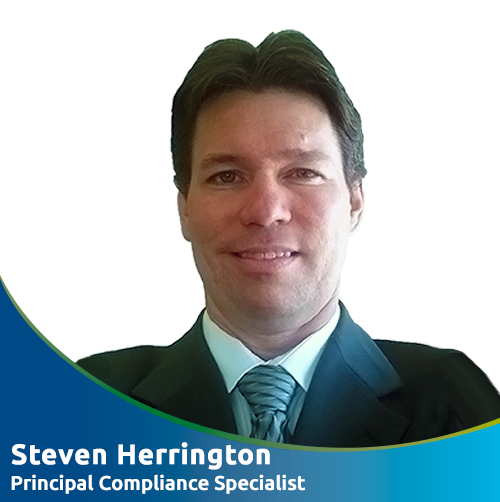 Steve holds a degree in Mechanical Engineering and has several medical device patents. He has authored various publications within the industry. Kristin’s background spans over 17 years in the medical device industry where she’s gained expertise as a documentation control and configuration management specialist. 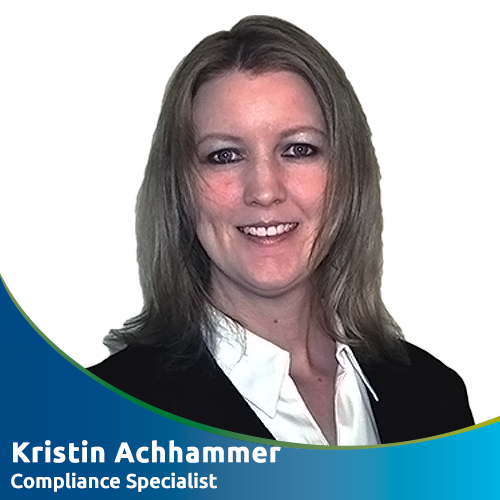 Kristin will be handling a variety of your documentation control needs including engineering change management and regulatory submissions. Kristin holds a Bachelor of Science in Business Administration and Project Management. With strong expertise in Medical QMS process validation and quality assurance, Avedis brings a depth of knowledge and experience to A Wright Path® that will see your medical device through all stages of its life cycle. 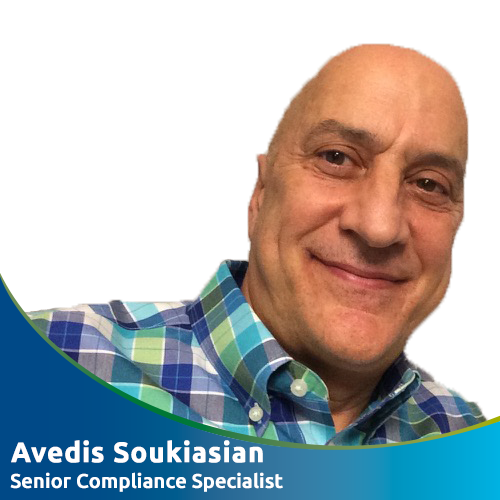 From ISO 13485 and QSR auditing and conformance to validation of manufacturing equipment, systems and processes, Avedis will assist you in bringing your compliant device into the marketplace. He holds an MBA in International Business and an MS in Metallurgical Engineering from Rensselaer Polytechnic Institute. 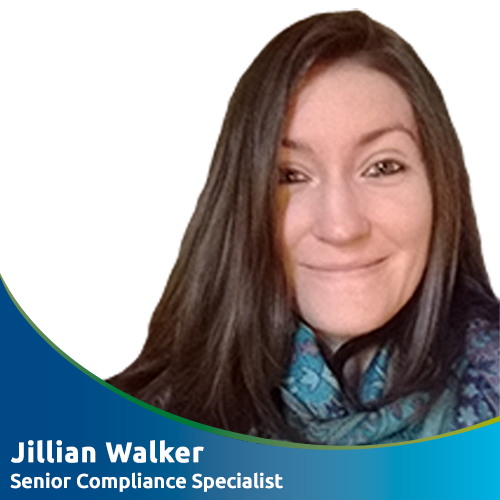 Jillian’s extensive background in the global regulatory industry touches on all areas of the device’s life cycle process from submissions through post-market surveillance. Jillian’s versatility will allow her to assist you in both the quality and regulatory arenas. If you’re a client at A Wright Path®, Jillian’s expertise may see you through regulatory submissions as well as design control process. In addition to a chemical engineering degree from Villanova, Jillian holds an advanced degree in biotechnology and management from Carnegie Mellon University.